Coffee & Tea Grocery Deals Roundup! 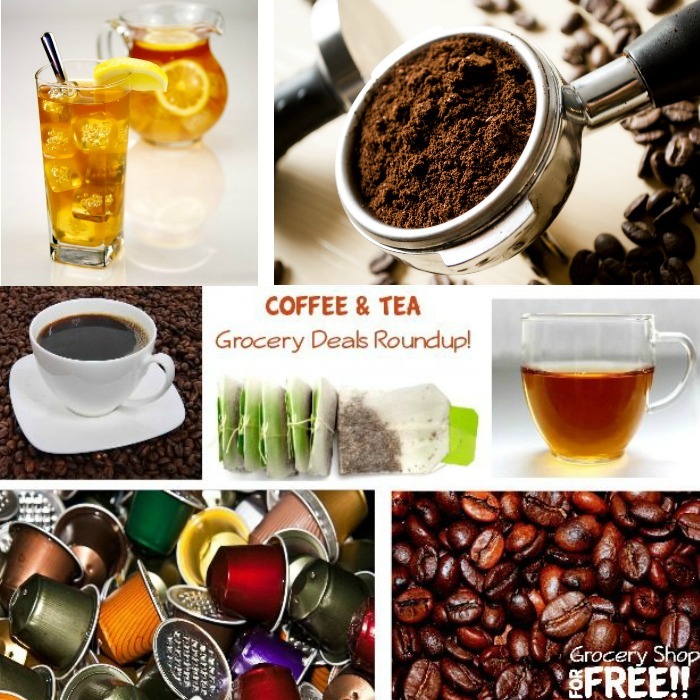 Here is a list of the best Coffee & Tea Grocery Deals Roundup this week! Coffee & Tea some of the most soothing drinks we have but they can take a bite out of your wallet, too! So hopefully this roundup will help you cut your costs on Tea Bags, Coffee Beans, K-Cups, and more! Click here for the current deals.